Buttercup is a full buttoned lightweight cardigan made from extra fine Merino wool that is so soft to the touch that it is ideal to wear next to your skin. Its round neck and slim fit shape exude timeless style. Slightly longer in length than our Pansy cardigan, Buttercup is perfectly paired with slim fit trousers or a pencil skirt. Alternatively wear it unbuttoned over a t-shirt or roll neck sweater for a laid back feel.This beautifully crafted piece of everyday luxury is available in a stunning array of shades. 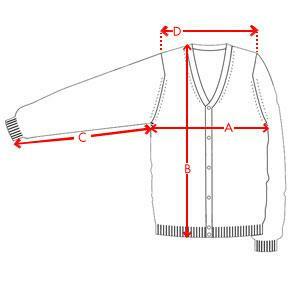 Slim Fit - These styles are closely fitted to the chest and slightly shaped into the waist. The sleeves and armhole are close fitting. Body and sleeve regular length.  John Smedley garments for women are labelled from S through to XL. Please note that stretch and ease are natural properties of our knitwear and the closeness of fit will vary according to type of style.